Waaa…hooo! Roadtrip! 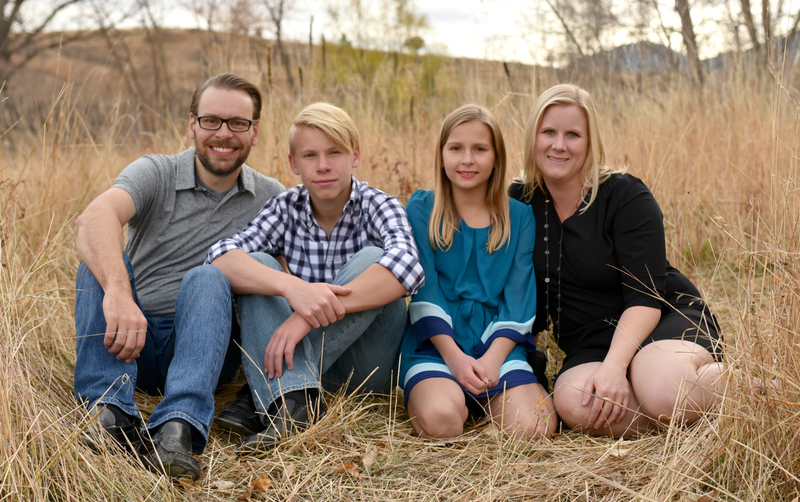 Hello, everyone, I am Tonia from The Gunny Sack and I am super excited to be a guest on House of Hepworths while Allison is away on vacation! She is so talented and been kind enough to feature a couple of my ideas! 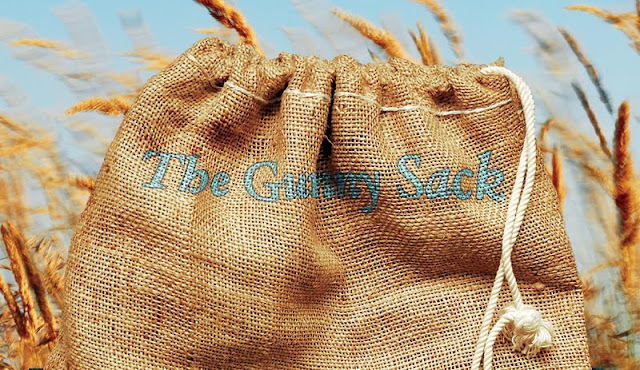 The Gunny Sack is about crafting, cooking and sewing! I enjoy sharing tutorials of my ideas, meeting new friends and seeing all the wonderful things others make. This wire memo board was made from a $1.50 thrift store framed picture with the help of spray paint and wire mesh! You may already own these exact same pictures or have recently seen it at the thrift store as did several people who commented on the tutorial! 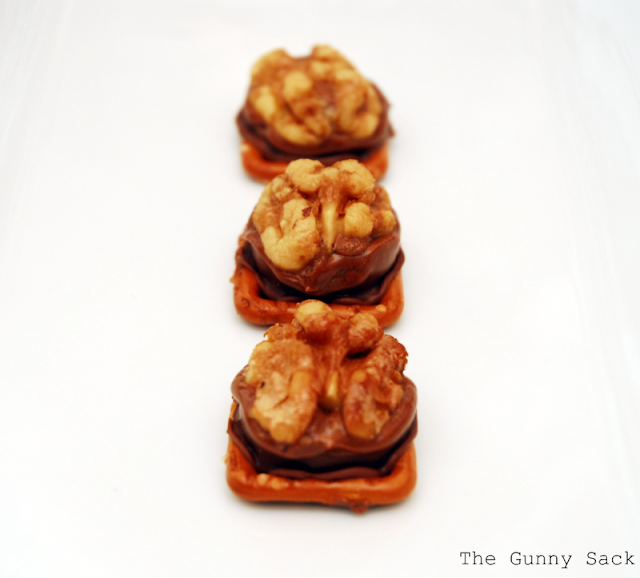 I have a weakness for chocolate therefore these oh-so-easy Pretzel Turtles are my kind of treat! 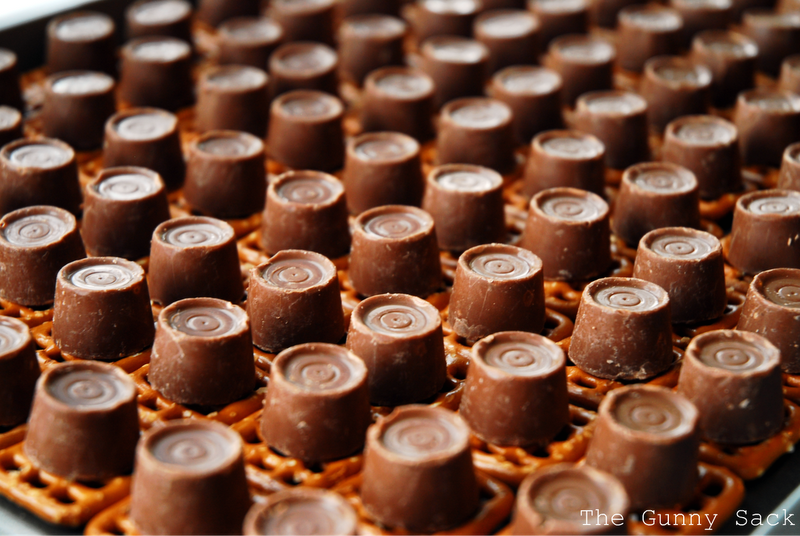 All you need for this recipe is pretzels, Rolos and nuts! With summer here, we all need to keep our sunglasses safe! 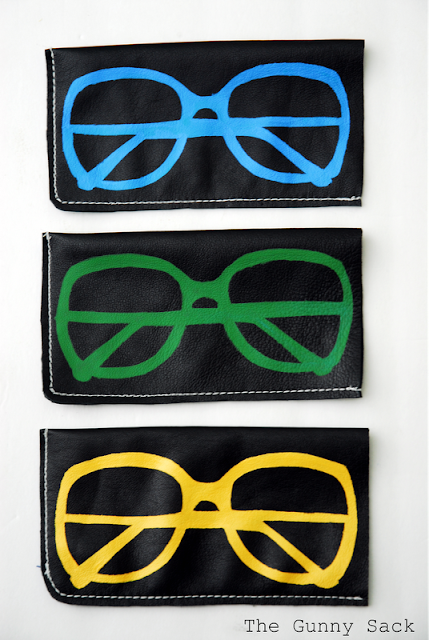 I made this sunglasses case tutorial using leather for the case and freezer paper stenciling for the glasses! I hope you are having a fabulous vacation Allison and look forward to seeing you all over at The Gunny Sack!! I love your blog already! 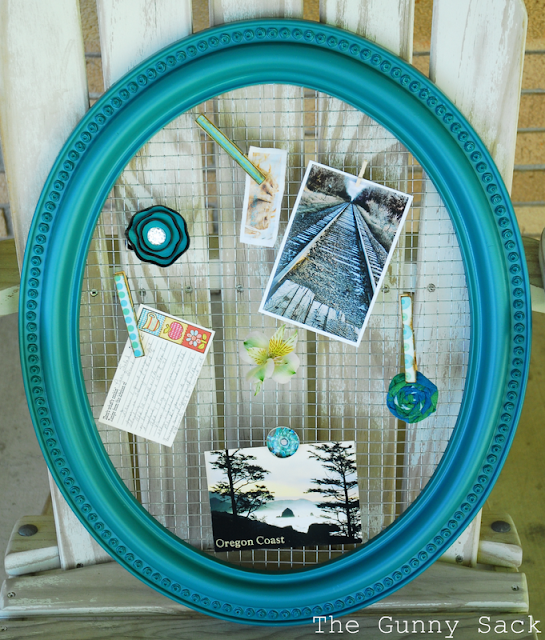 The frame idea is so adorable and the color…swoon!!! and yeah, i think my mom had at least one of those pictures. 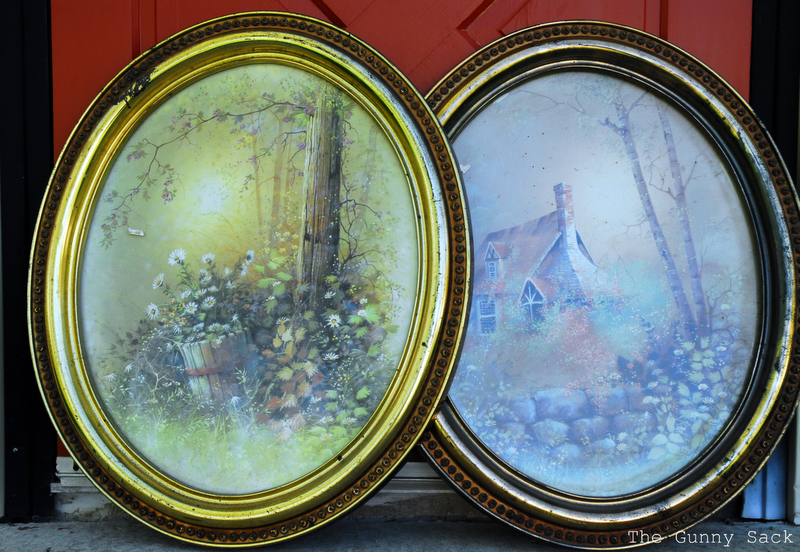 seriously, was home interiors the only place to buy decorations in the 80s?? ?